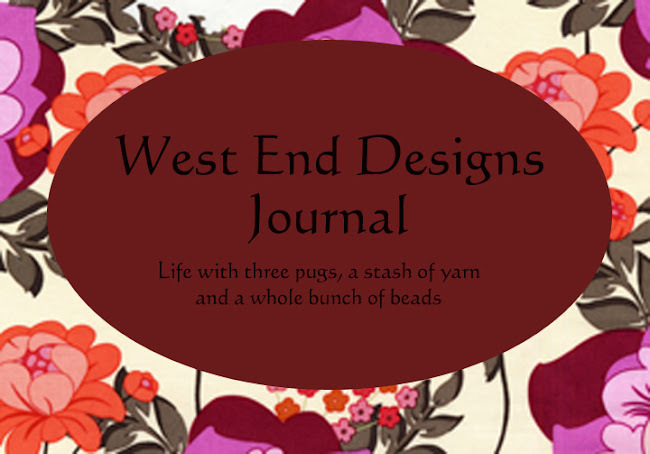 ~* West End Designs Journal *~: Is it me??? For some reason I cannot seem to get out of my own way today. It feels like Monday, thanks to the holiday yesterday and it's damp and dreary out and I just feel like sitting. And doing NOTHING. Sure, I could be packing, posting the new jewelry, or making more. Reading the first book to my challenge (which some participants have already finished their FIRST!!! 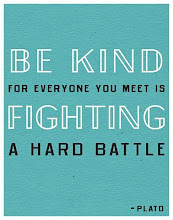 - Memo to self: this is a no pressure challenge.) or finishing up the umpteen knitting projects I have started.